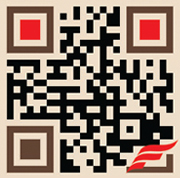 QR Codes: Fad or here to stay? 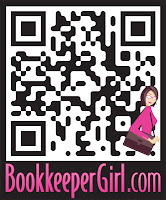 QR Codes (Quick Response Codes) have been around since 1994, believe it or not. The Toyota subsidiary Denso Wave used QR Codes to track vehicles during the manufacturing process. During the past few years, they have become popular among advertisements and marketing campaigns. What do you do with a QR Code? If you have a smartphone (or iPod touch with a camera), you can download a QR Code reader application for your phone. There are several free ones out there is you do a search. When you see a QR Code on an advertisement, you open the QR Code reader application, scan the code, and the application will give you a link to either a website, image, or phone number. Using QR Codes correctly on advertisements is very, very important. QR Codes are not meant to be used on websites. 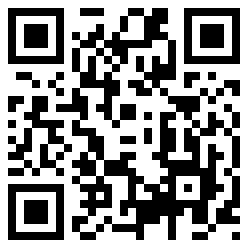 If you are viewing the website on your smart phone, my question is: how on earth are you supposed to scan the QR code? 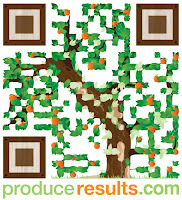 If you do not know much about QR Codes, please don't hesitate to ask a professional or do a little research on Google. There are other terrible ways to use QR Codes: on the outside of a bus or other moving vehicle, on top of a building, on websites, or on tombstones (yes, seriously). This website has several examples on what not to do with QR Codes. Fad or here to stay? After conducting a survey on 34 random individuals, I learned that the majority know what QR codes are but have not scanned one in the last 30 days. Have you scanned a QR Code in the last 30 days? Does your smartphone have a QR Code reader application installed? The last two questions were optional. I was mainly interested in how many people used QR codes on a regular basis. The results? I actually wasn't too surprised. How old are you? 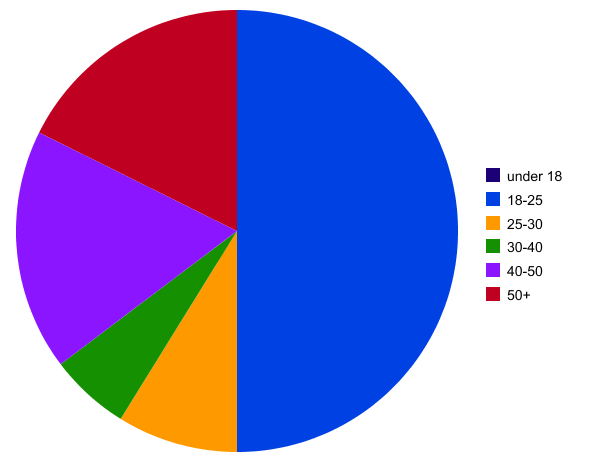 Half of my survey responders were between the ages of 18 and 25. The second largest age group was 50+. I'm pleased I received such a wide array of responses. Results of a random survey with 24 individuals: Have you scanned a QR Code in the last 30 days? Have you scanned a QR Code in the last 30 days? Only a handful of people had scanned a QR Code in the last 30 days. 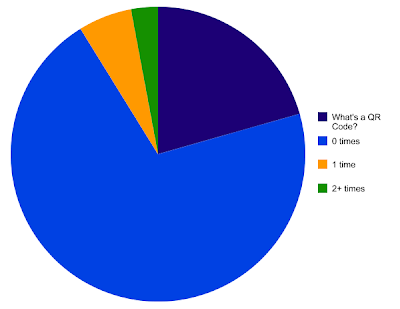 Almost 1/4 of the responders didn't even know what a QR Code was. That's a rather large number. Seeing the comparison between how many people use QR Codes vs. those who don't is pretty large. In my opinion, even though QR Codes are a good idea, they won't catch on. I would suggest to just provide the link or URL; if you use a QR code then provide both. A link may be less confusing and takes less time to figure out in today's world. I predict QR Codes are a fad in marketing that won't be sticking around much longer. What is your opinion? 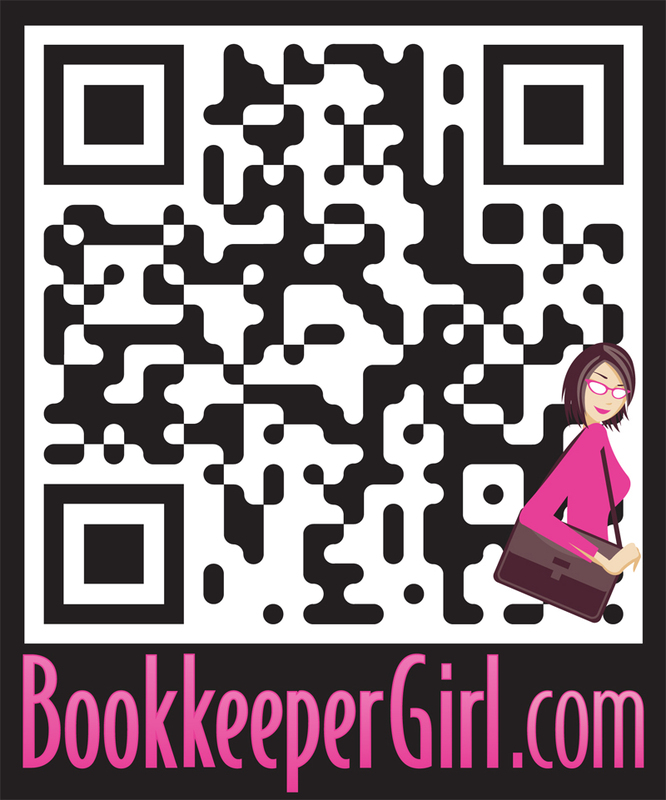 Do you think QR Codes are a fad or here to stay? Leave comments below. I'd love to hear your opinion! 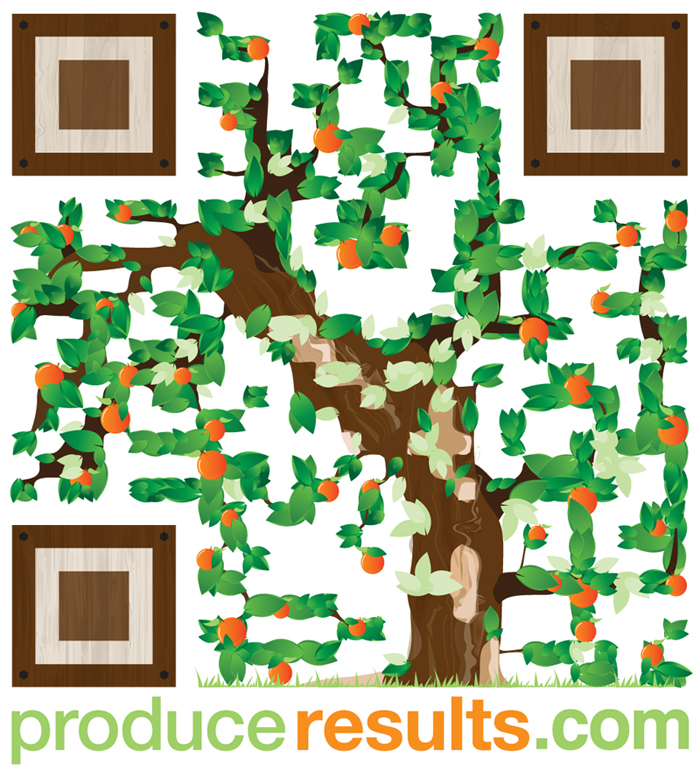 Not sure if your business could benefit from the use of QR Codes? Contact TBH Creative! Our team can help you make the right decision on appropriate use of QR Codes for your brochures, business cards, and more!